Tune in TONIGHT to watch the season premiere of Nashville and catch “Norwegian Black Metal” by Superhumanoids. 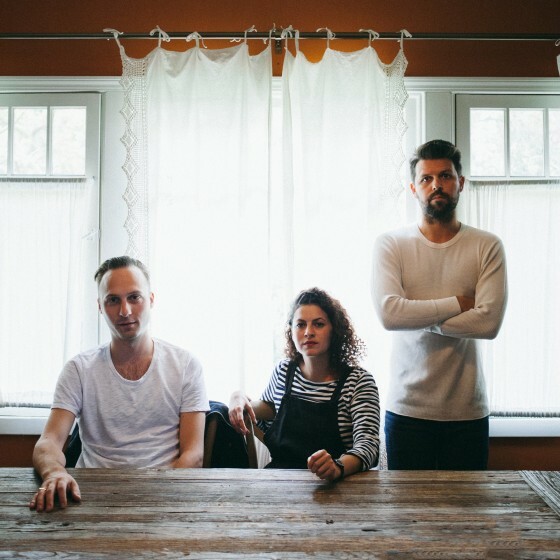 Their album, Do You Feel OK, is out now on Innovative Leisure. 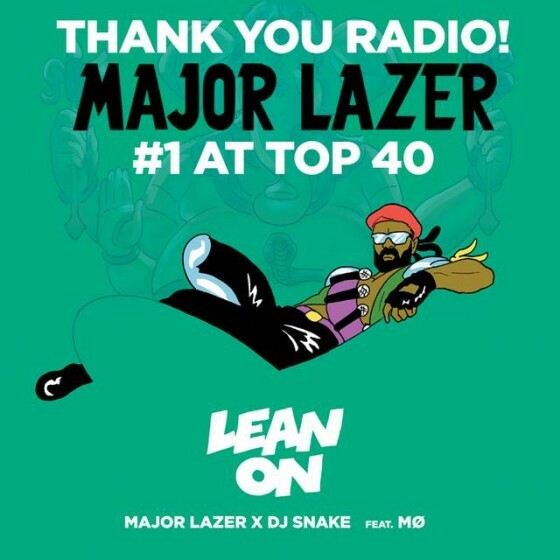 Massive congrats to Major Lazer with “Lean On” hitting #1 at Top 40, it is the 1st ever independent release to hit #1 on pop radio!